Welcome to the Website of Sta. 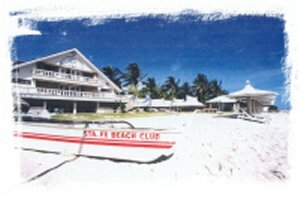 Fe Beach Club, Inc.
A frame compatible browser is required to be able to view this site. C o p y r i g h t � 2 0 0 1 b y S a n t a F e B e a c h C l u b, I n c.